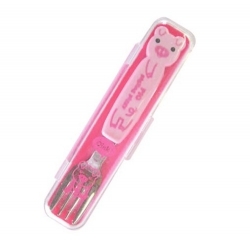 Pink pig series. 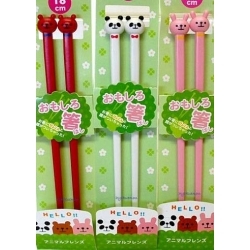 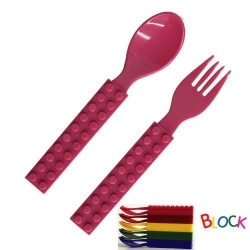 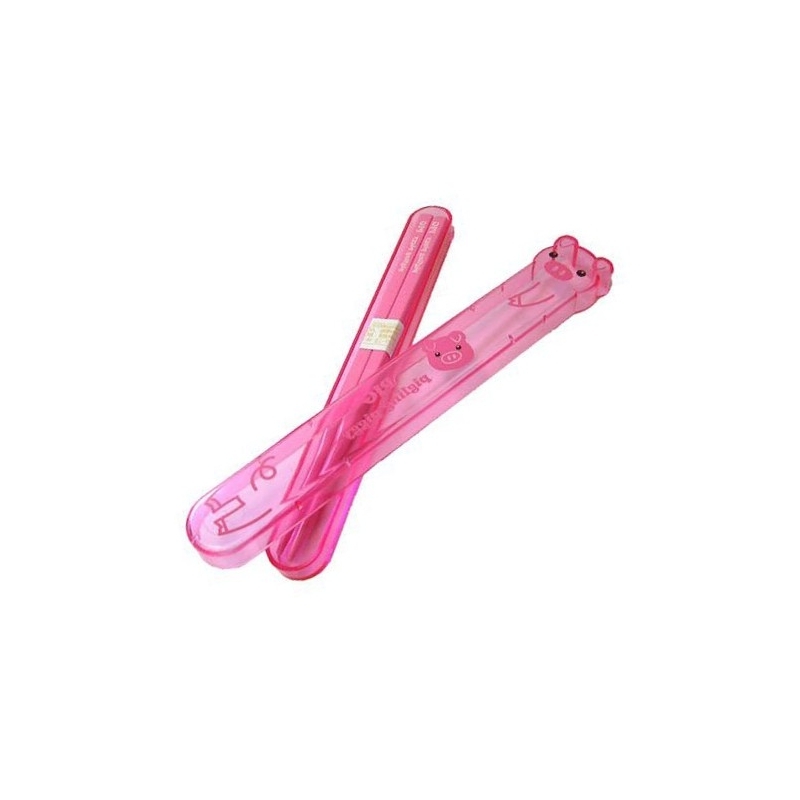 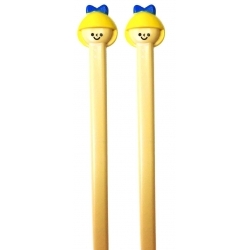 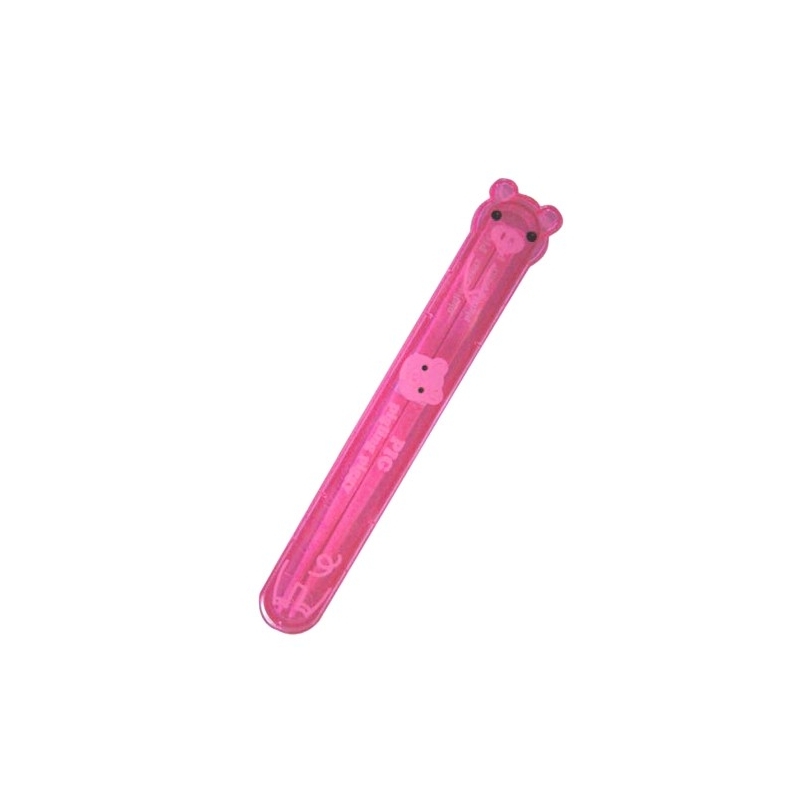 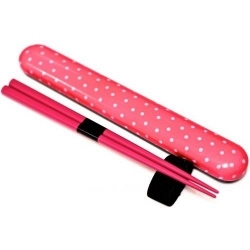 This is a pair of chopsticks and a matching case in a pink pig series. 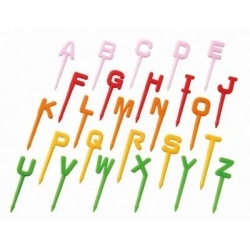 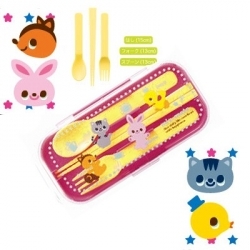 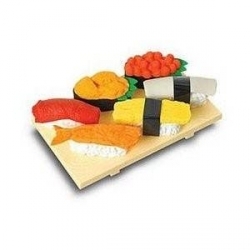 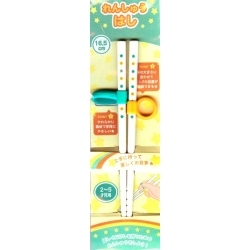 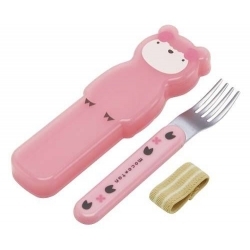 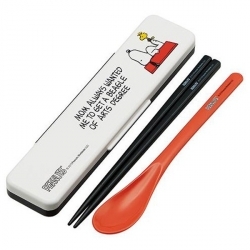 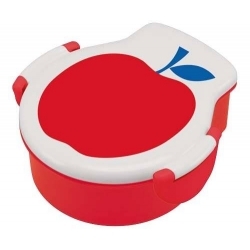 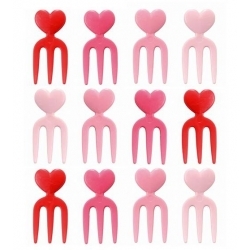 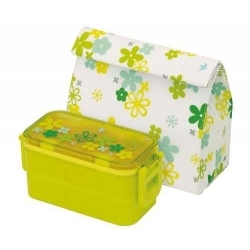 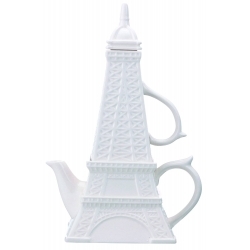 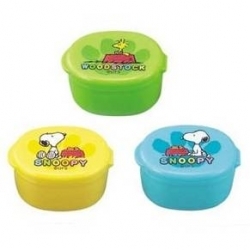 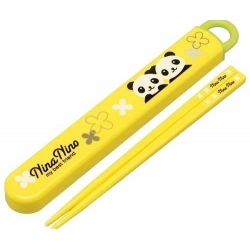 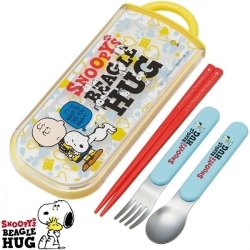 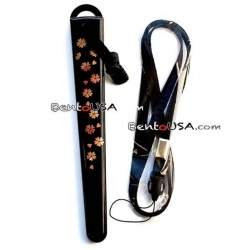 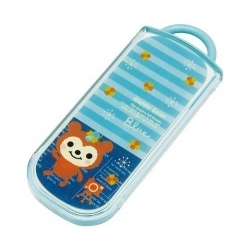 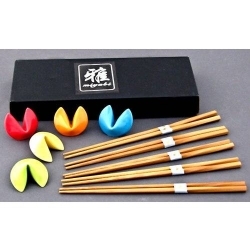 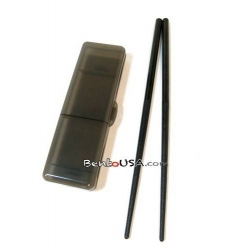 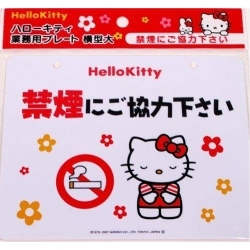 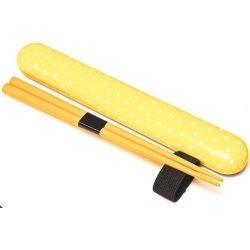 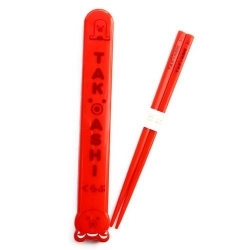 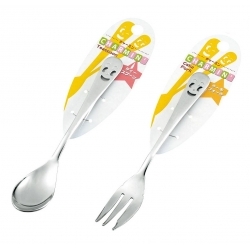 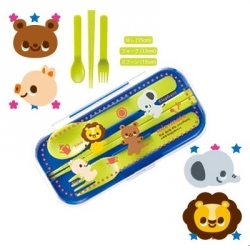 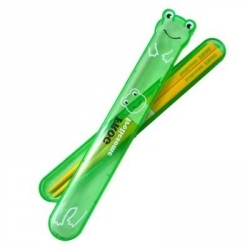 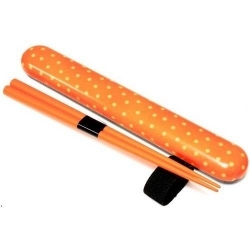 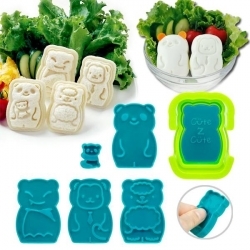 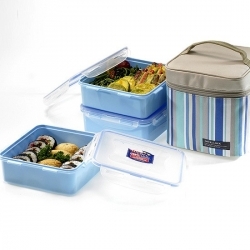 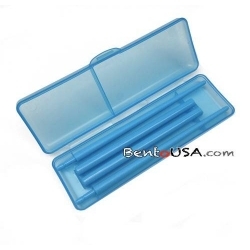 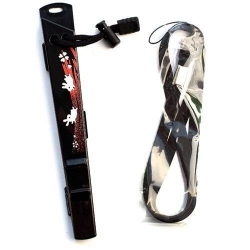 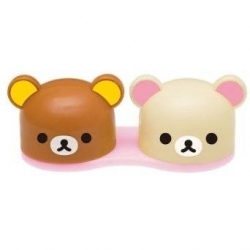 The case has a unqiue locking mechanism as it holds the chopsticks tray into place without any lock. 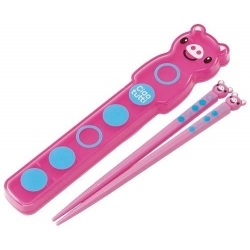 This is a pair of chopsticks and a matching case in a pink pig series. 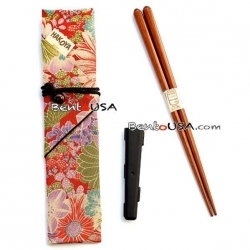 The case has a unqiue locking mechanism as it holds the chopsticks tray into place without any lock. 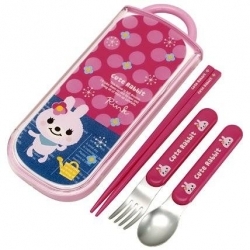 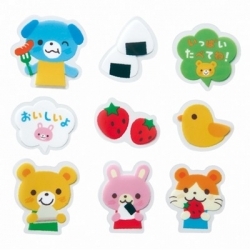 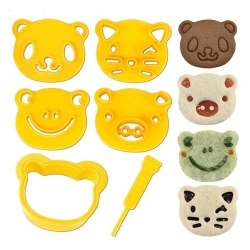 The case says "Pig pigling piggy"
- Place the chopsticks tray, the side written "2", on the same side with the pig head shape of the tray's cover. 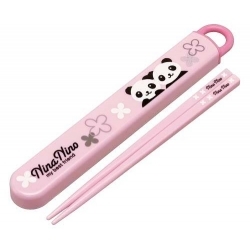 This will lock the chopsticks tray into place. 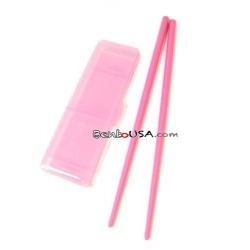 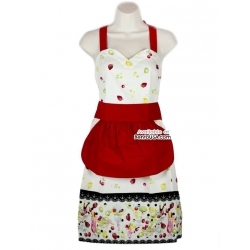 - Push the bottom of the tray up, (the pig head shape side) and the bottom tray will be released.